Our short holidays and family vacation become far more fulfilling and memorable if they are planned to last detail. Besides, planning is as much important to ensure that budget of our trip doesn’t go overboard. But planning a trip is no ordinary job, especially if you’re planning a vacation to places that you’ve never been to. 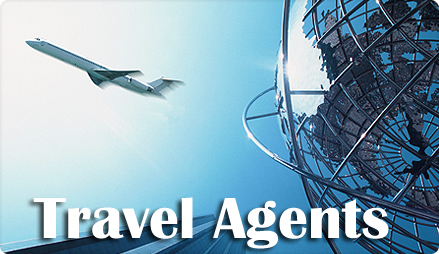 This is where the help of professional travel agents come in very handy. They plan your every minute details of vacation before hand, right from your ticket reservation to hotel reservation, from food expenses to return journey. In other words they make sure that your vacation is absolutely hassle and stress free. Keeping all these things in mind, we’ve brought names and addresses of some of the most trusted travel agents of Rewa. They are known for providing most economical yet quality tour packages and for their sheer professionalism in planning tour packages.